St. Paul Lutheran Church began in April, 1913. 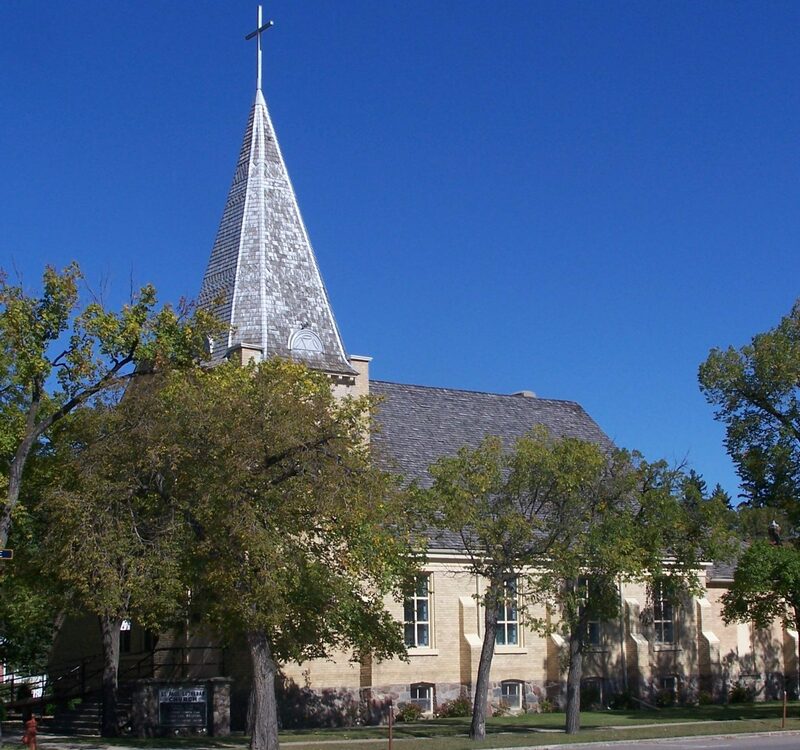 The Church is located in downtown Yorkton, Saskatchewan: 73 Smith St. East, Yorkton SK. We welcome everyone to come and worship with us. We are strengthening our families with the knowledge of God’s Word and Will in our Lives. We use the Evangelical Lutheran Worship and With One Voice Hymnals during our Traditional Worship Services accompanied by the organ or piano. During our Contemporary Worship Services we sing contemporary worship songs, accompanied by the worship band (drums, acoustic and electric bass and lead guitars, piano) and singers. The order of service is very similar to the traditional service but with no liturgy and the service is less formal. The Contemporary Service is generally held on the 1st and 3rd Sundays of the month. The Traditional Service is generally held on the 2nd, 4th and 5th Sundays of the month. Our Pastor, Rev. Heike Toeller hails from Germany with many credentials and a great variety of experience. She especially loves working with children and young people.